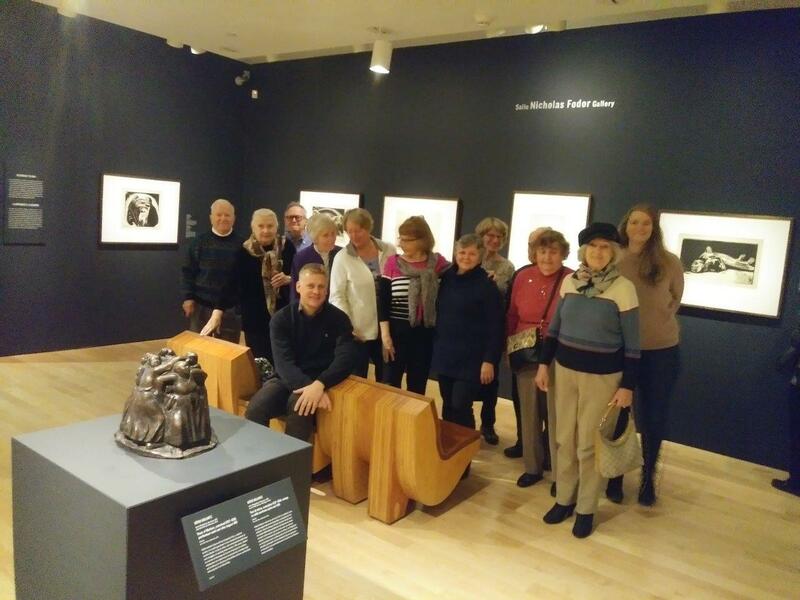 Senior’s Group Outing— Käthe Kollwitz Exhibit at Art Gallery of Ontario -on Nov 14th, meet at 10:40 am. 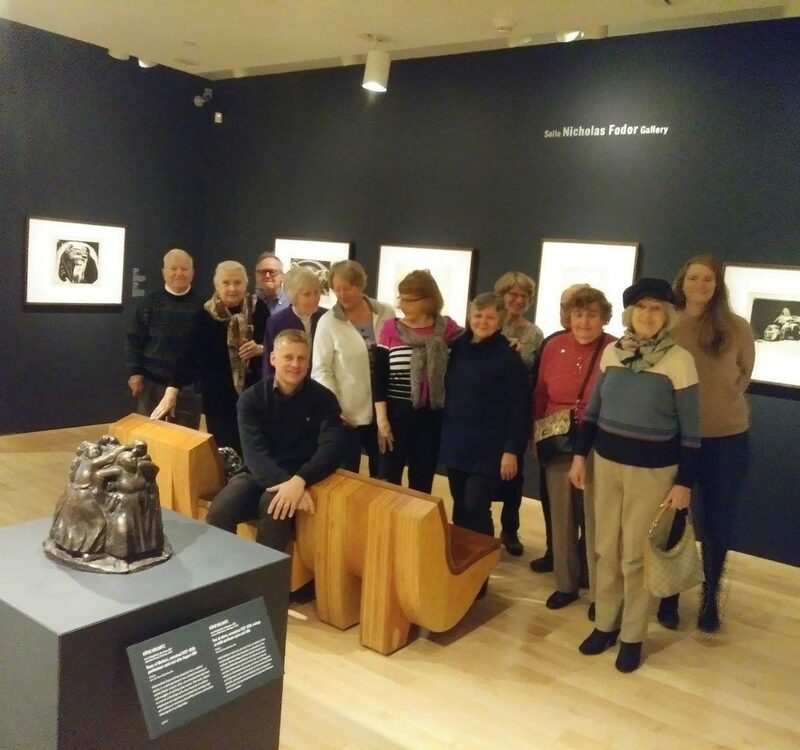 On November 14, 2018 the Senior’s Group will visit the Käthe Kollwitz Exhibit at the Art Gallery of Ontario. 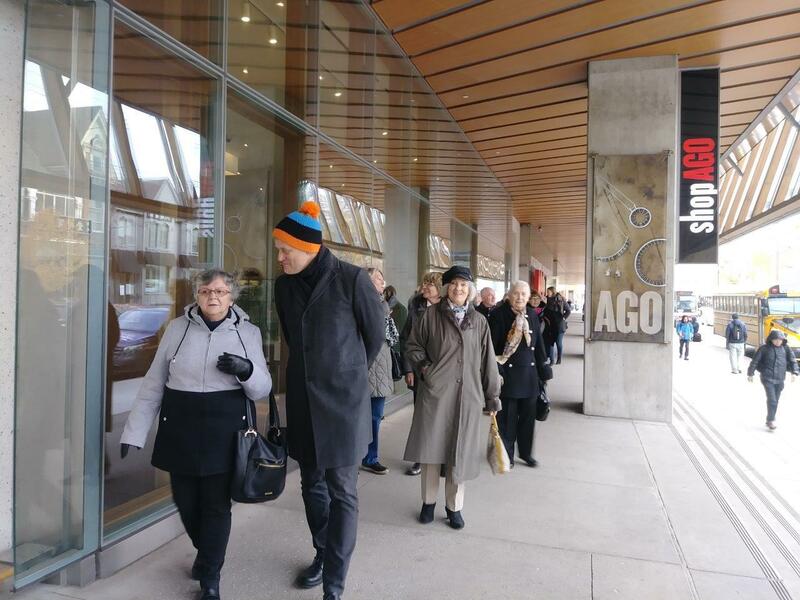 You’re invited to join us for a guided tour through the exhibit at 11:00 am, and lunch at a bistro nearby afterwards. 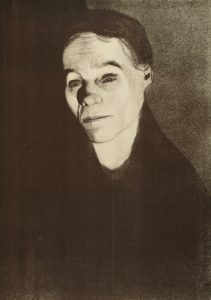 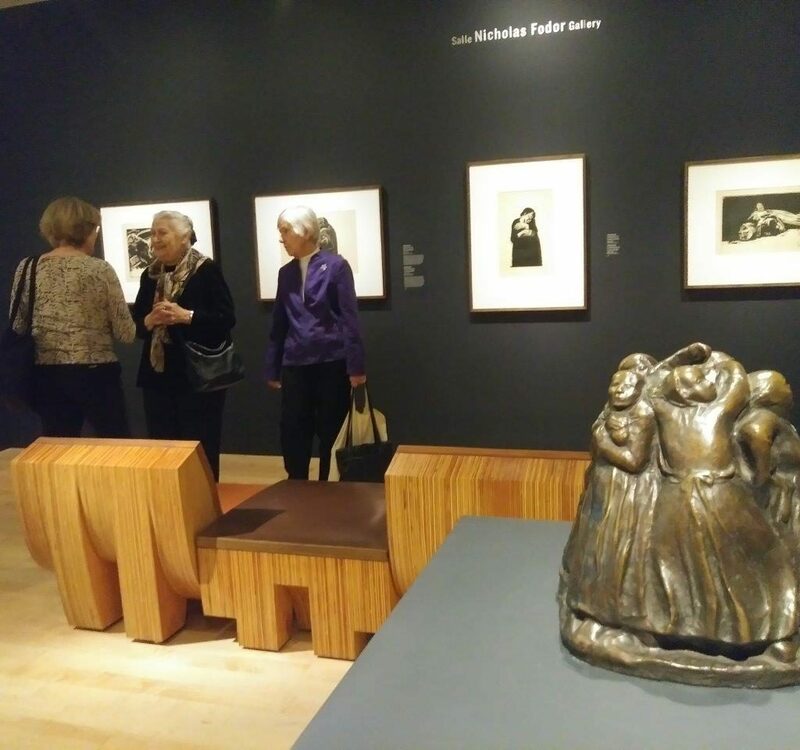 Käthe Kollwitz is one of the most famous German artists of the 20th century and is known for her drawings, wooden prints and sculptures. 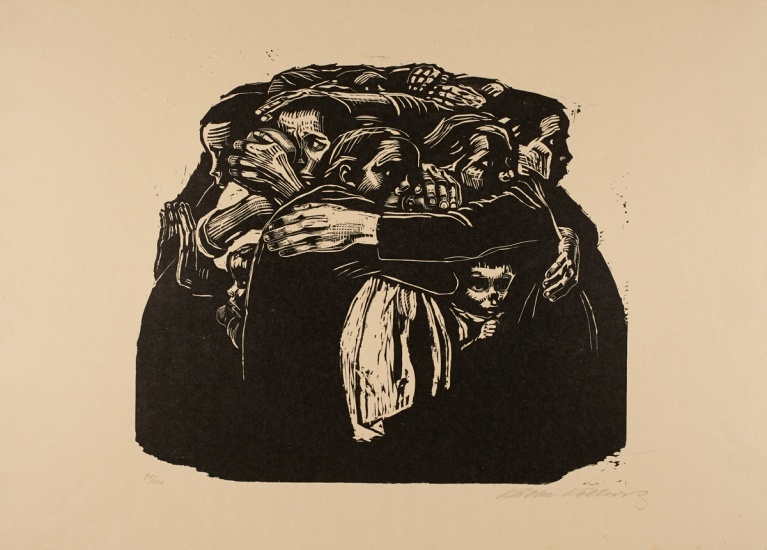 With her works of art she shows off her life experience and protests against poverty and hunger. 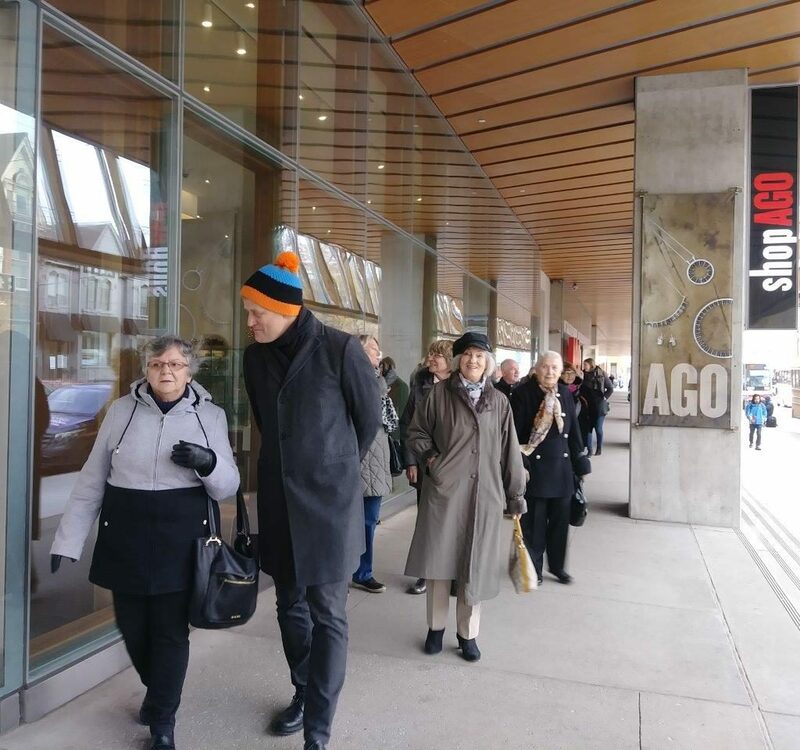 With 170 pieces, the Art Gallery of Ontario is displaying one of the largest collections outside Germany. 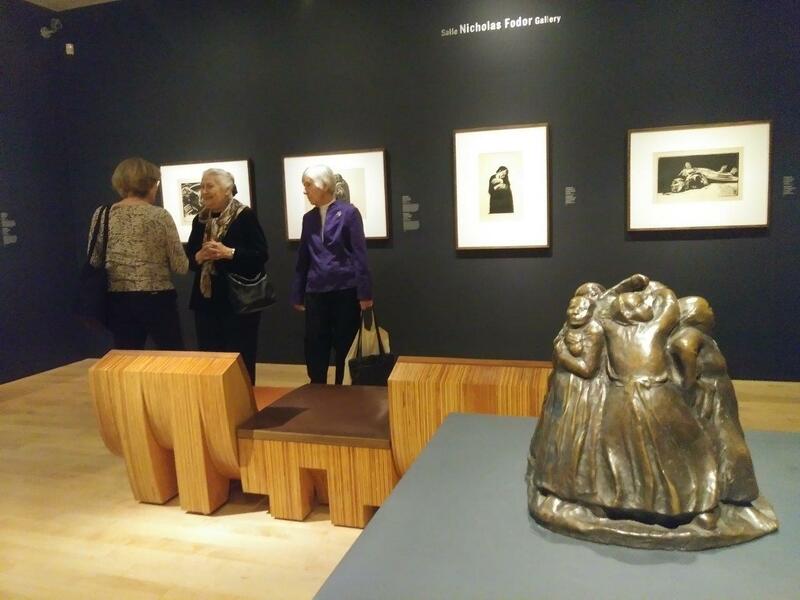 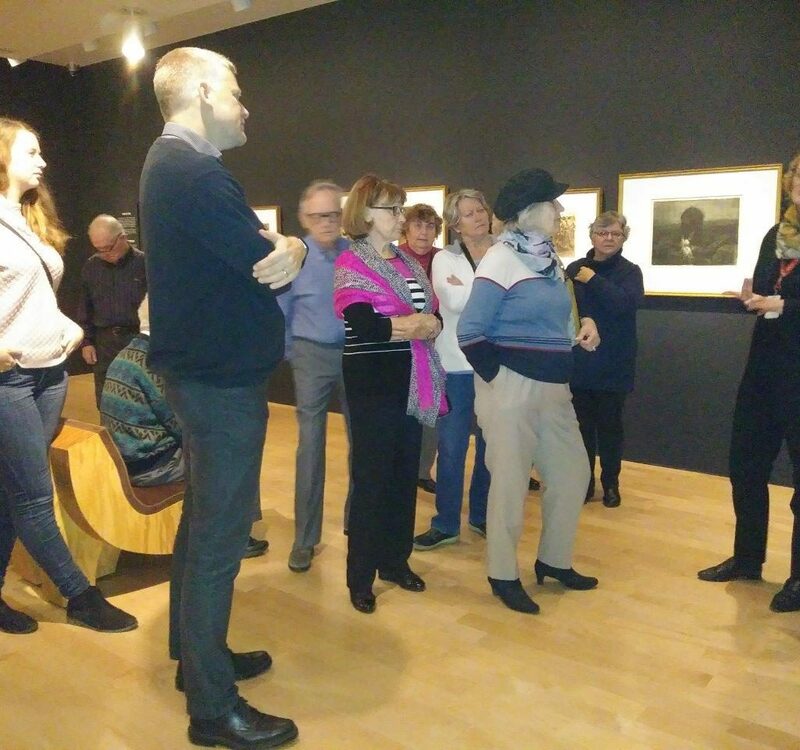 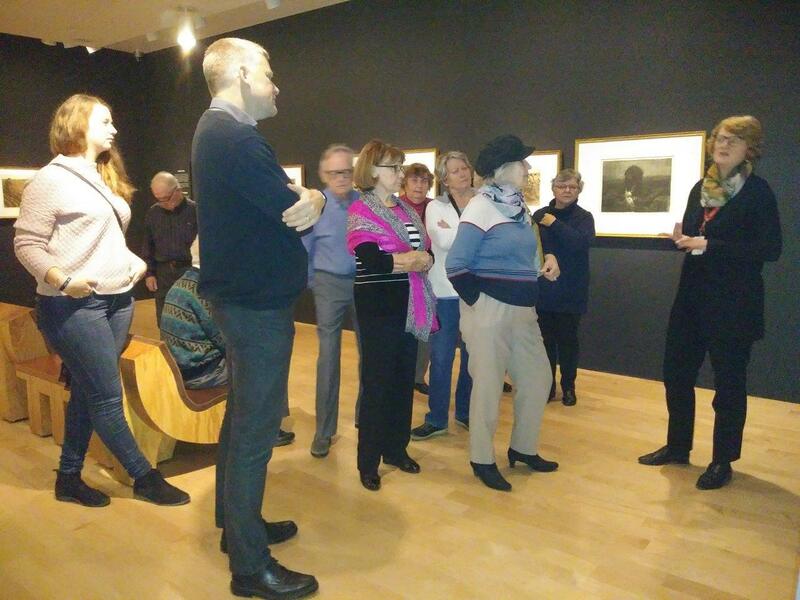 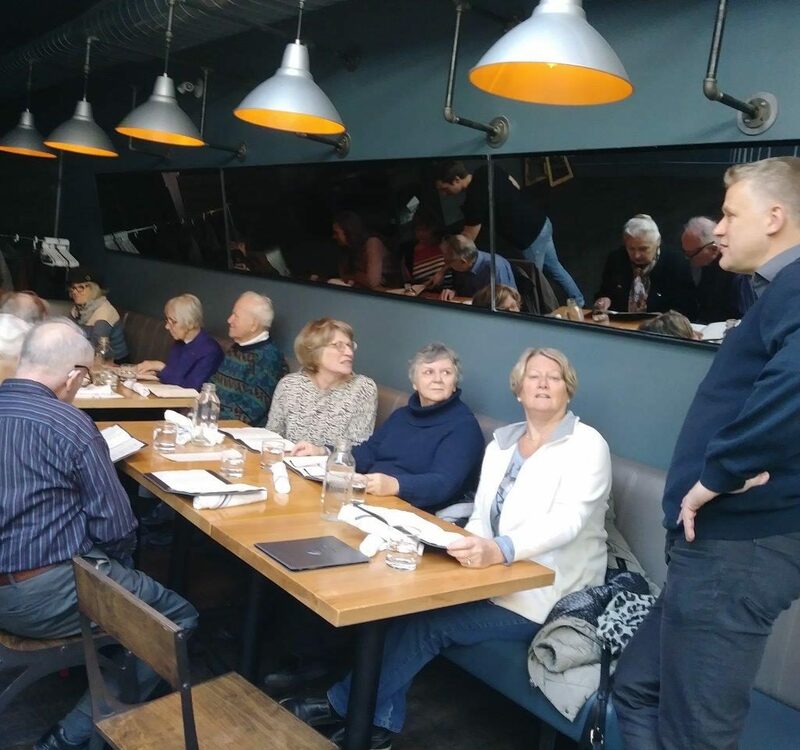 Join us for a trip to Käthe Kollwitz’s world, to enjoy conversation and good food. 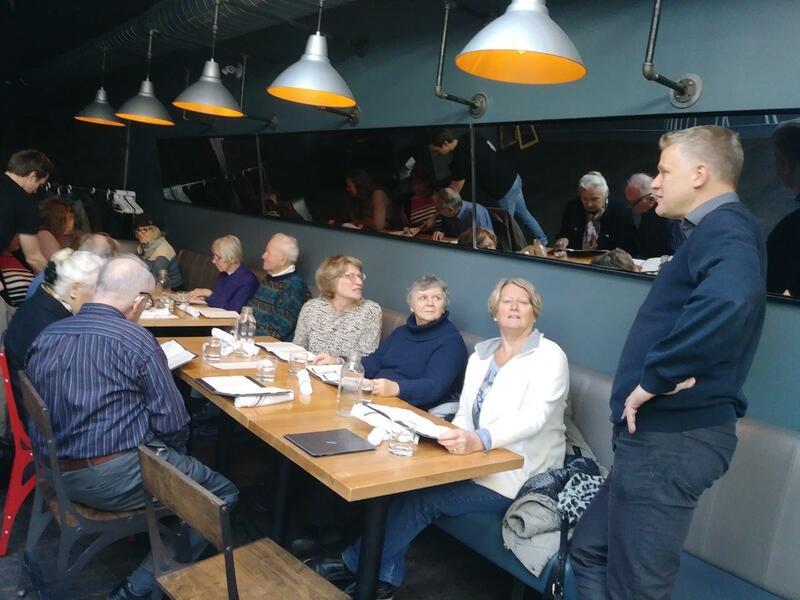 RSVP Contact: Ann-Christin, Tel: 905-717-5937 to register by October 24, 2018.